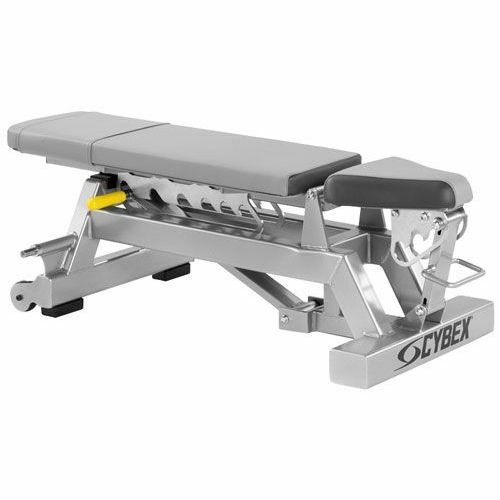 The Cybex Big Iron adjustable dumbbell bench is a top quality piece of strength-training equipment designed to withstand the toughest workouts. 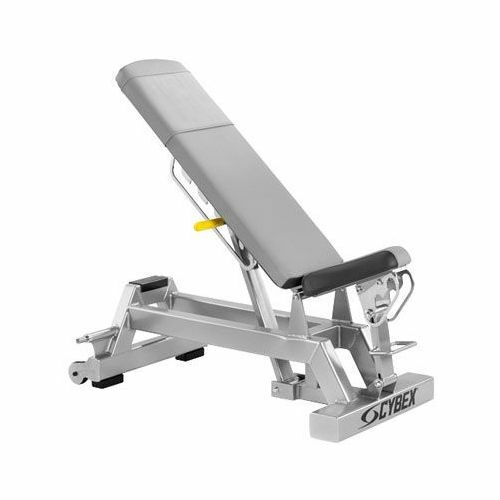 The bench comes with five back pad adjustment positions and three seat bottom adjustment positions that ensure versatile and challenging upper body workouts. To provide maximum durability, the uprights are built with 3"×4" 7-gauge steel tubes. With its portable design (wheels and handle) the Cybex Big Iron adjustable dumbbell bench meets the needs of the most demanding professional athletes and is an absolute must-have in any gym. 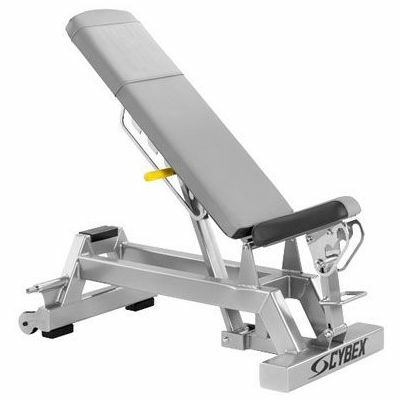 for submitting product review about Cybex Big Iron Adjustable Dumbbell Bench.